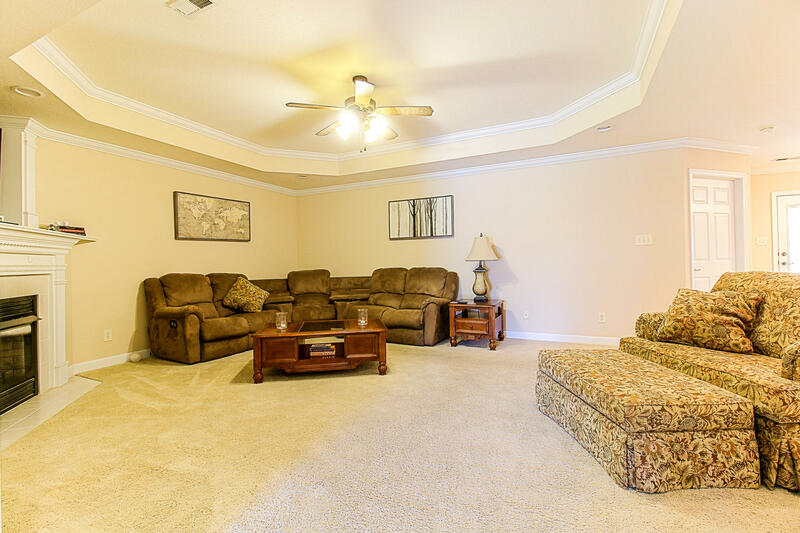 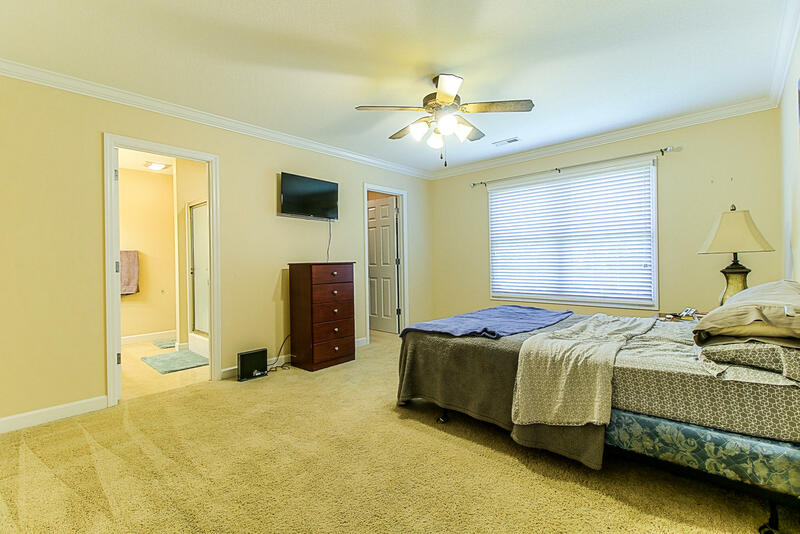 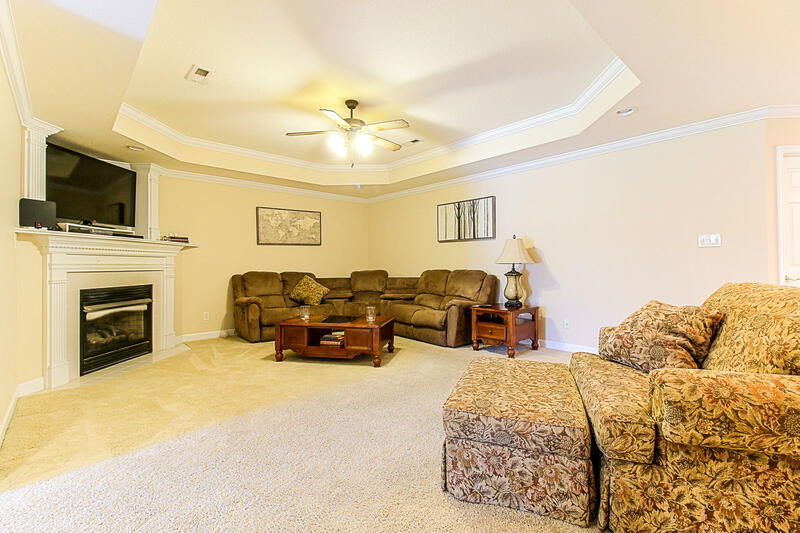 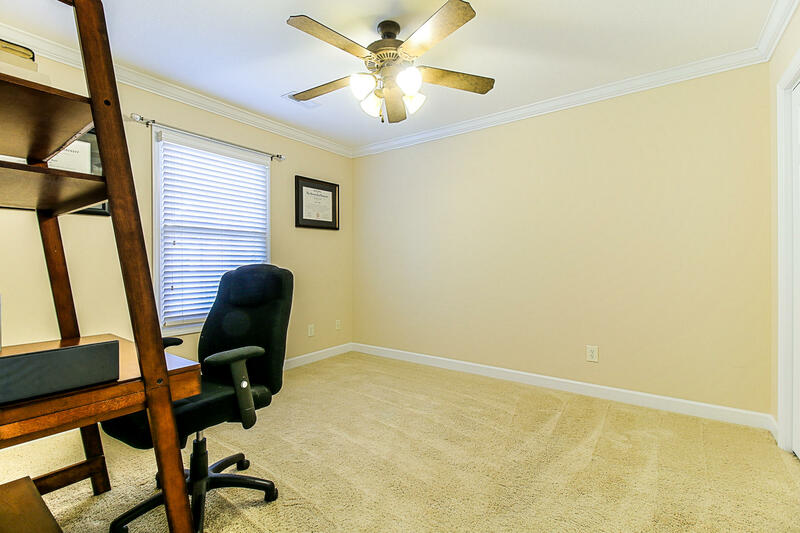 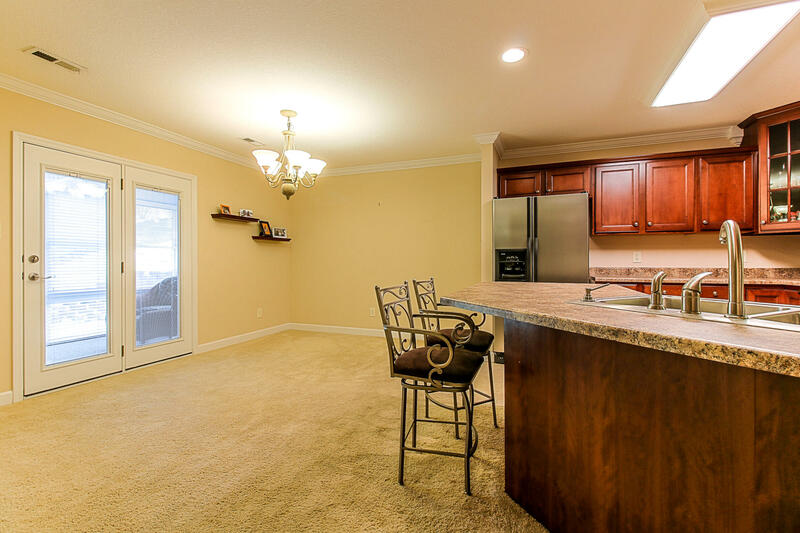 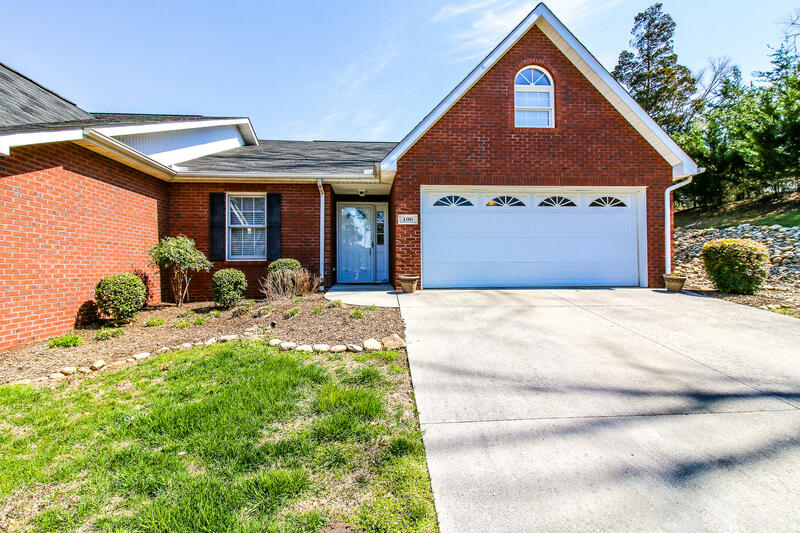 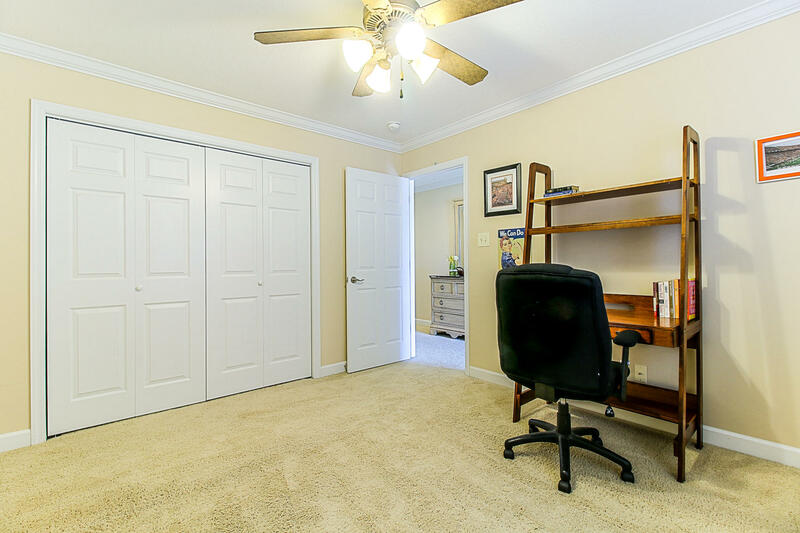 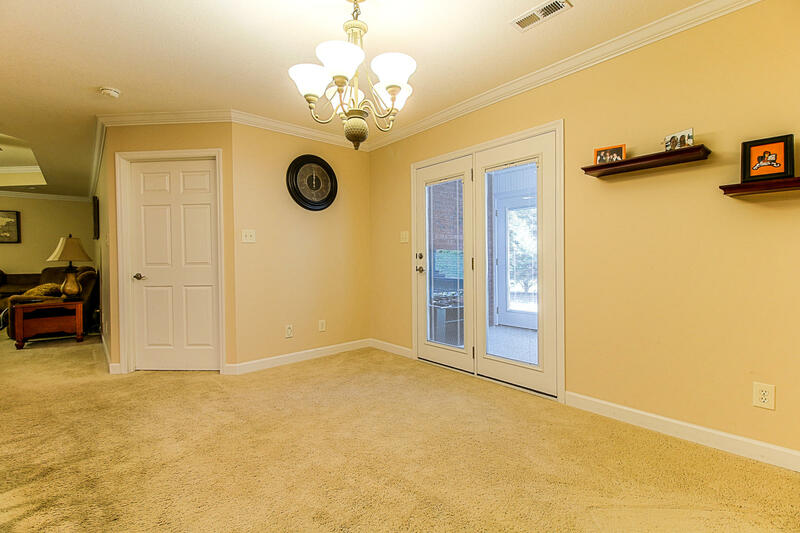 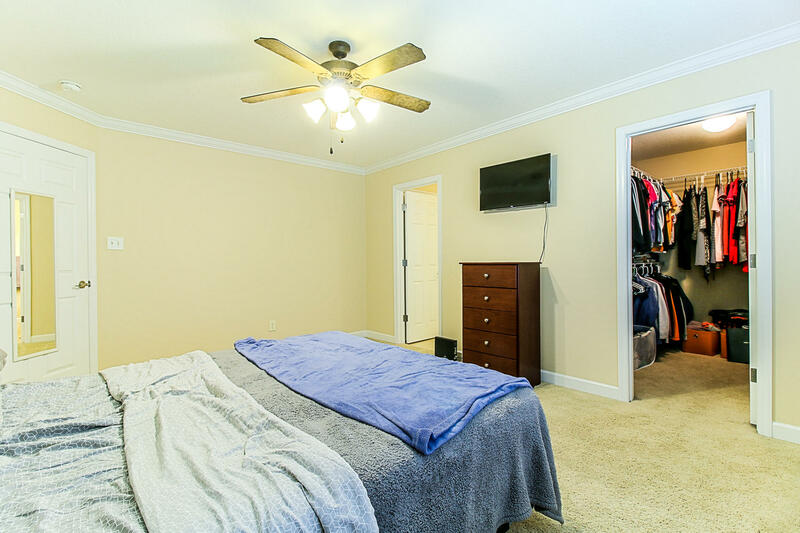 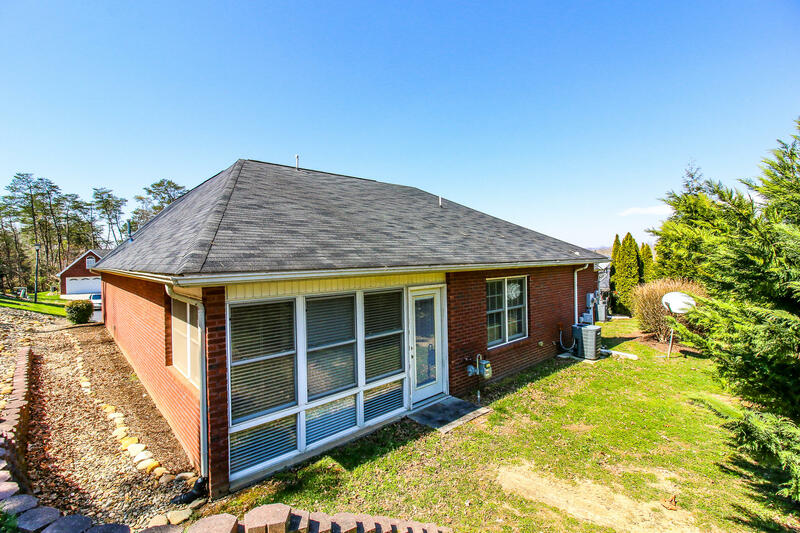 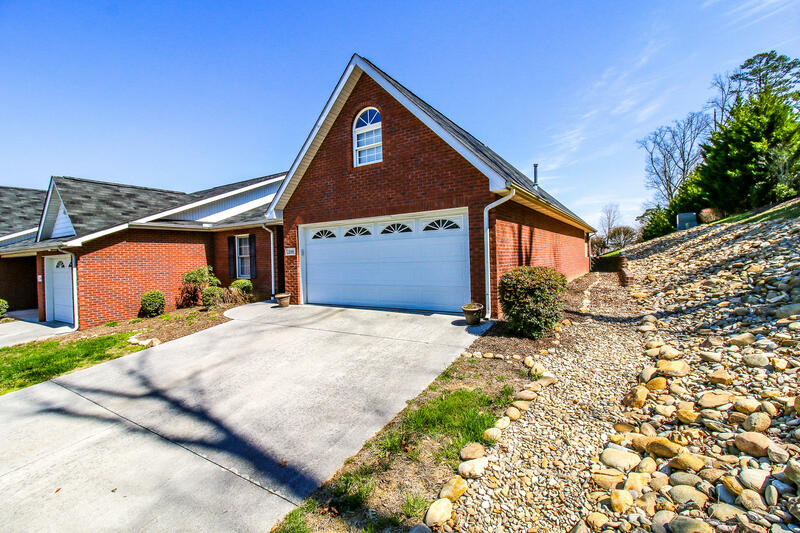 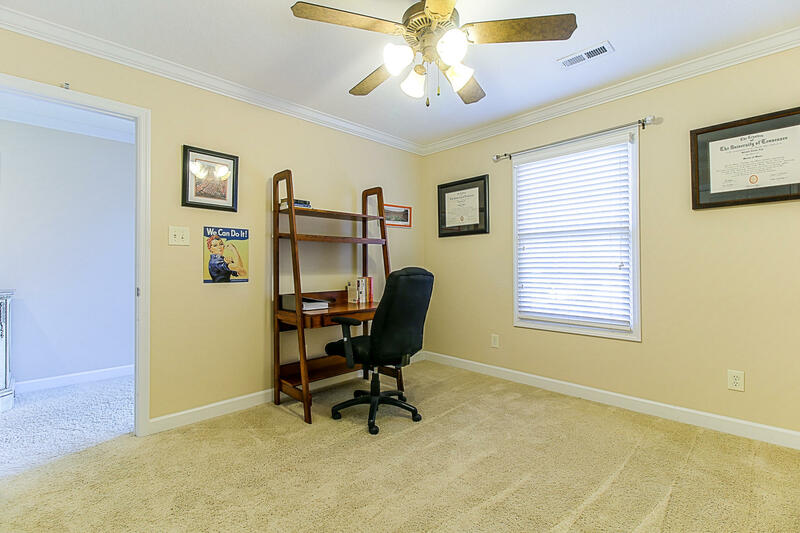 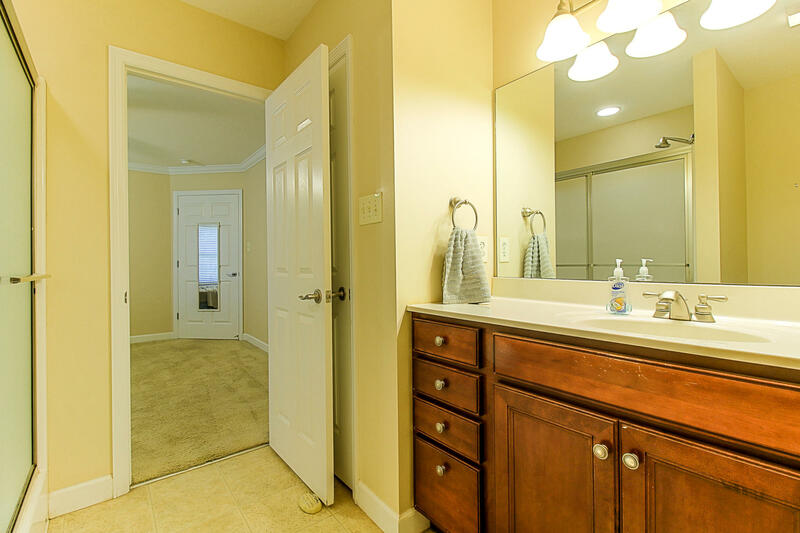 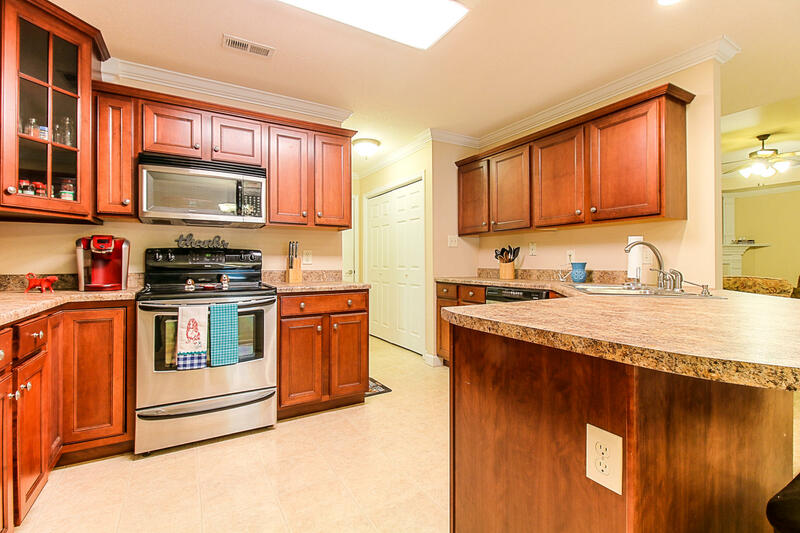 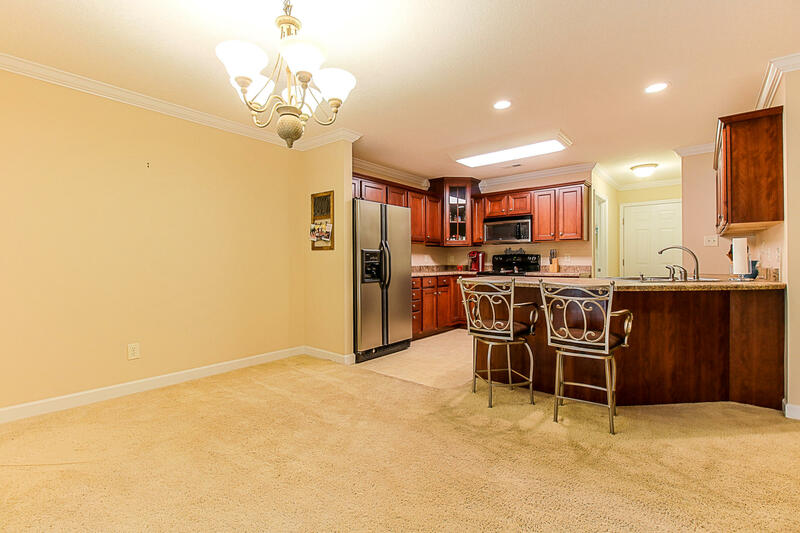 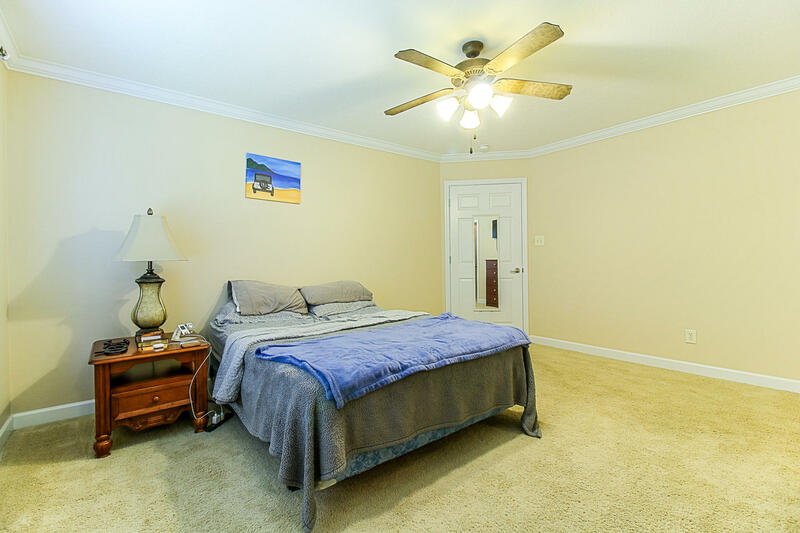 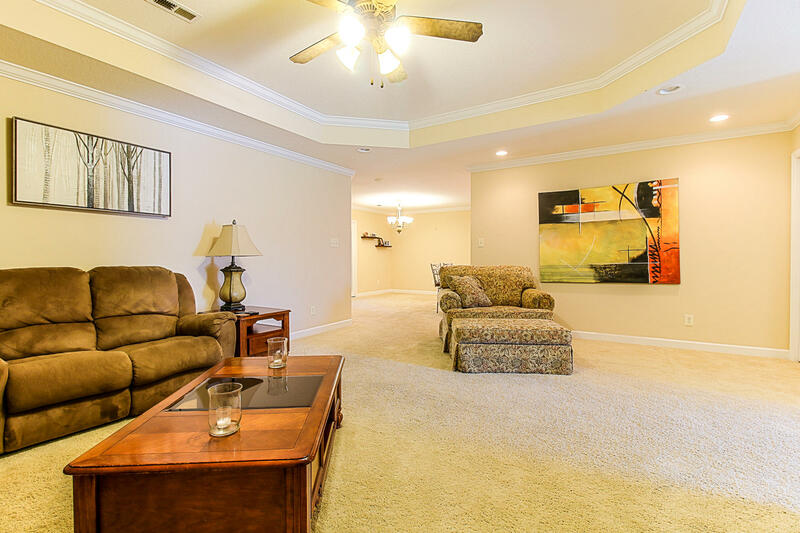 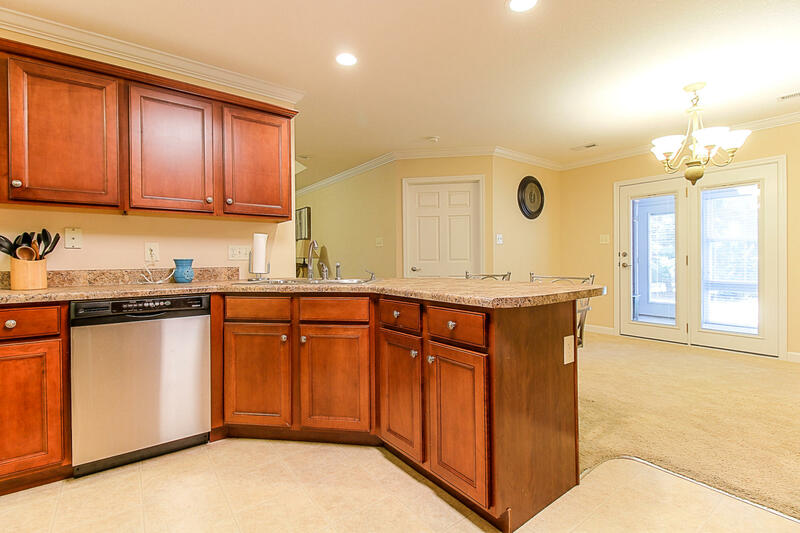 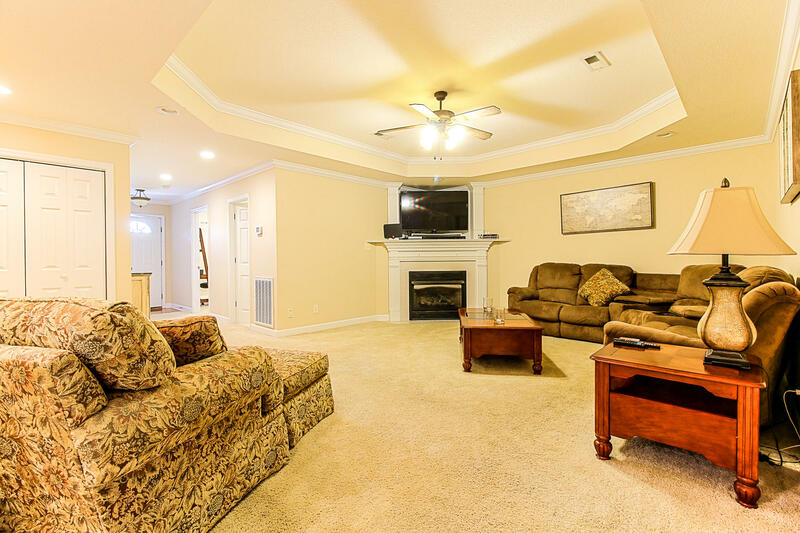 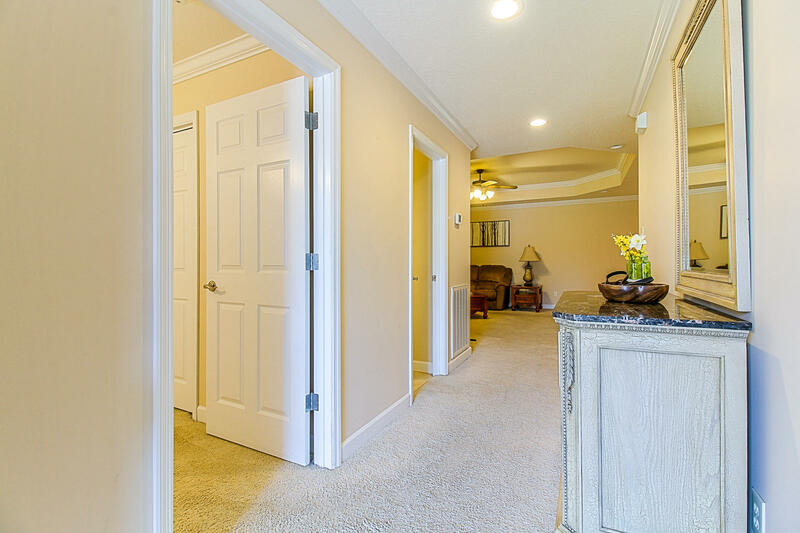 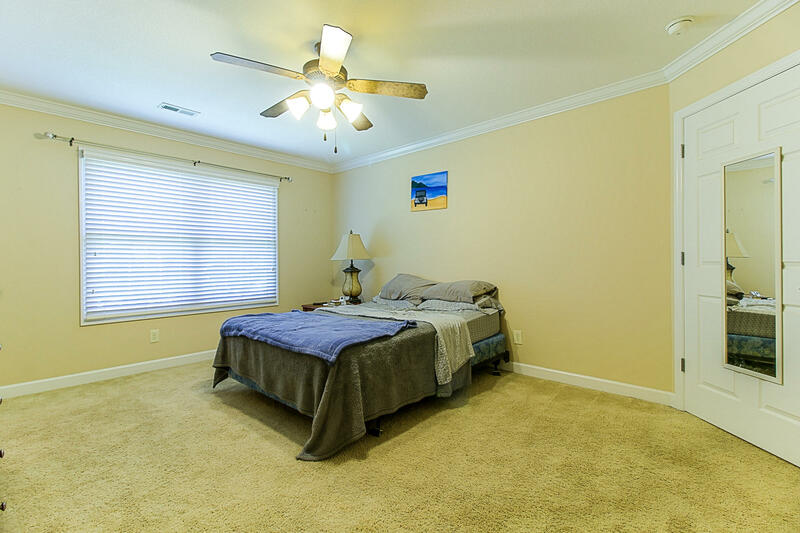 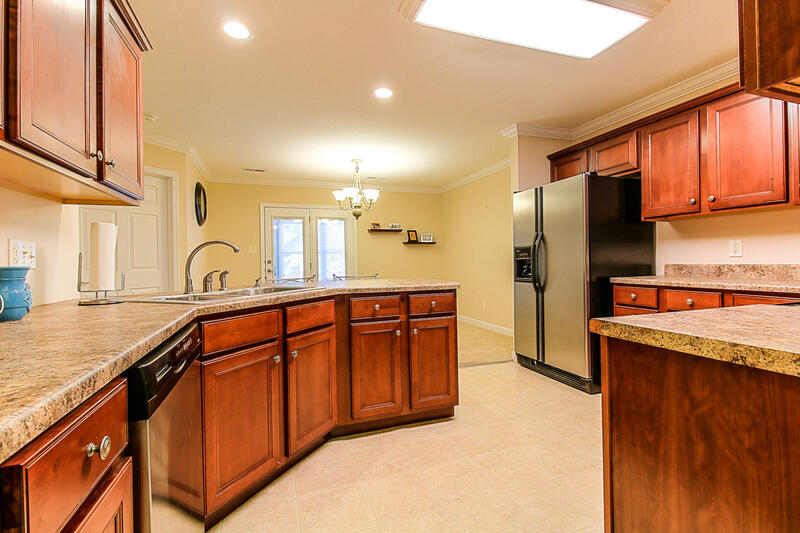 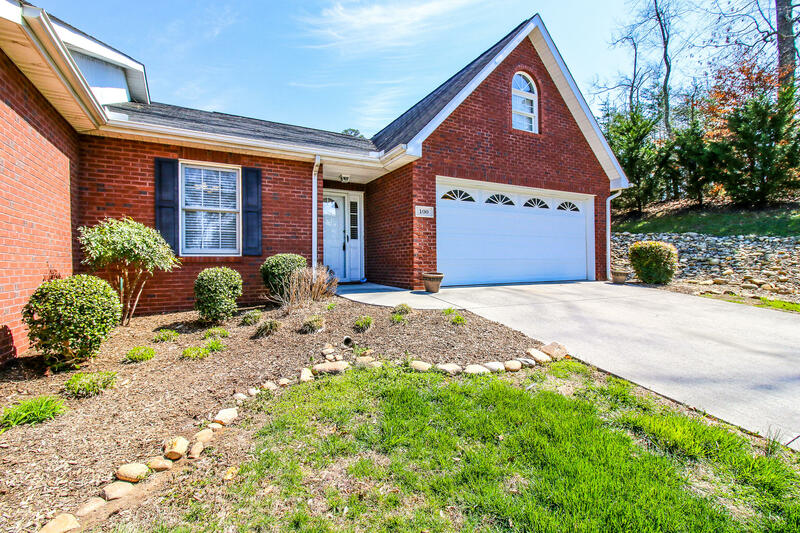 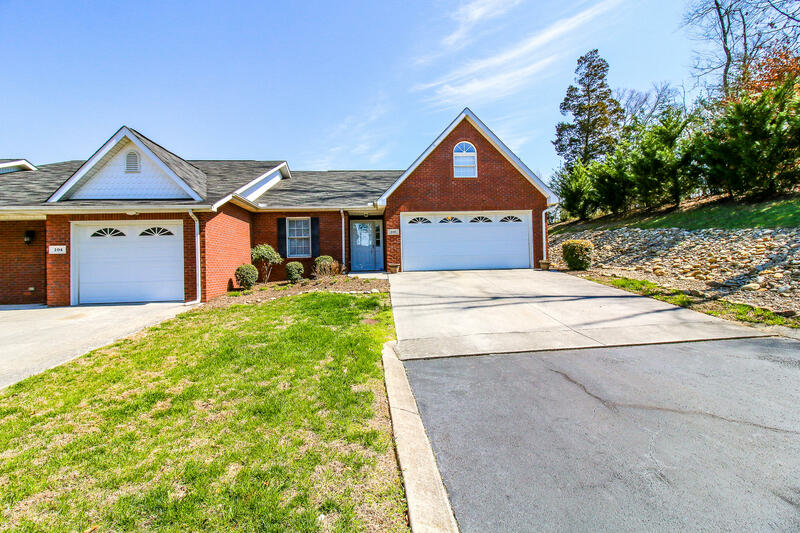 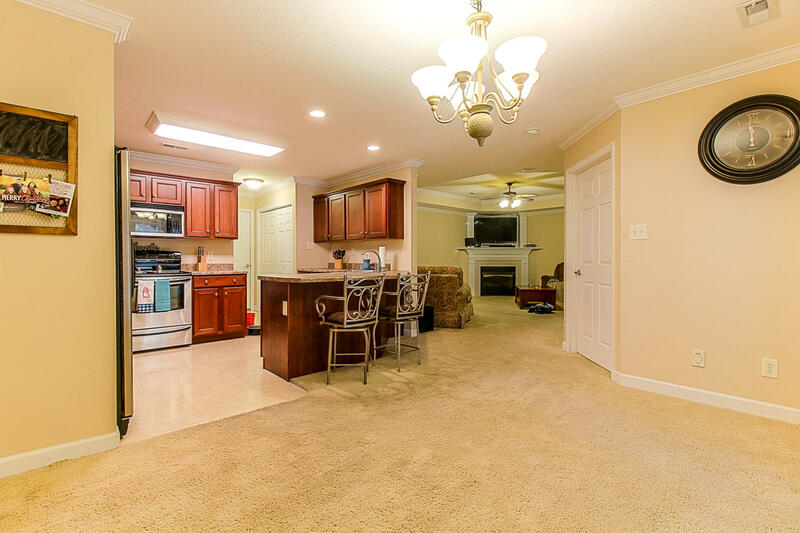 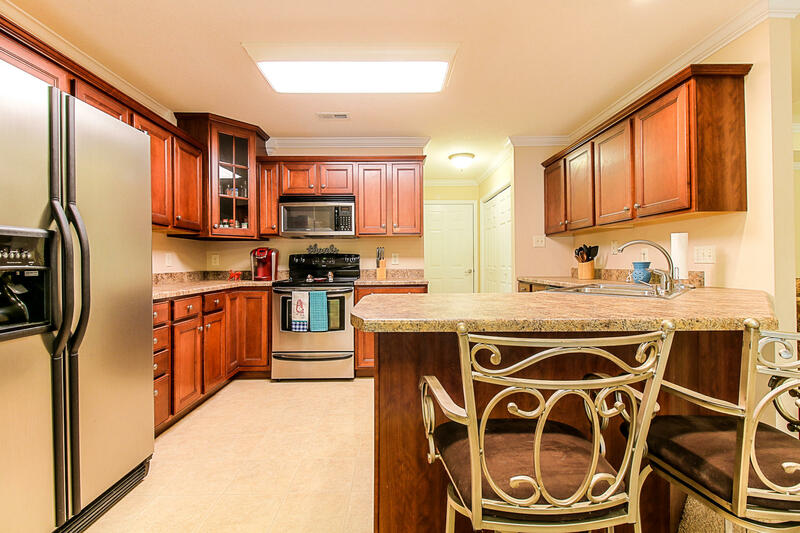 Spacious, one level, all brick condo with trey ceilings open floor plan, laundry room, 2 car garage, 2 beds, 2 baths, & large master suite with walk-in closet. 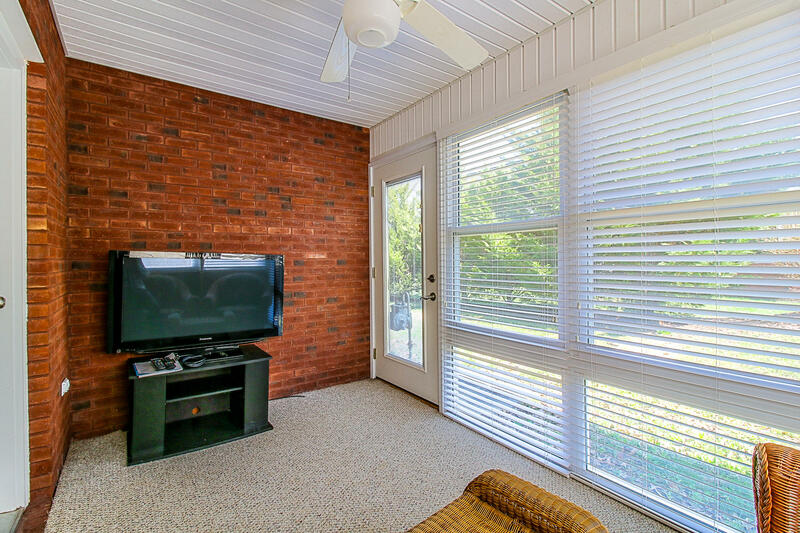 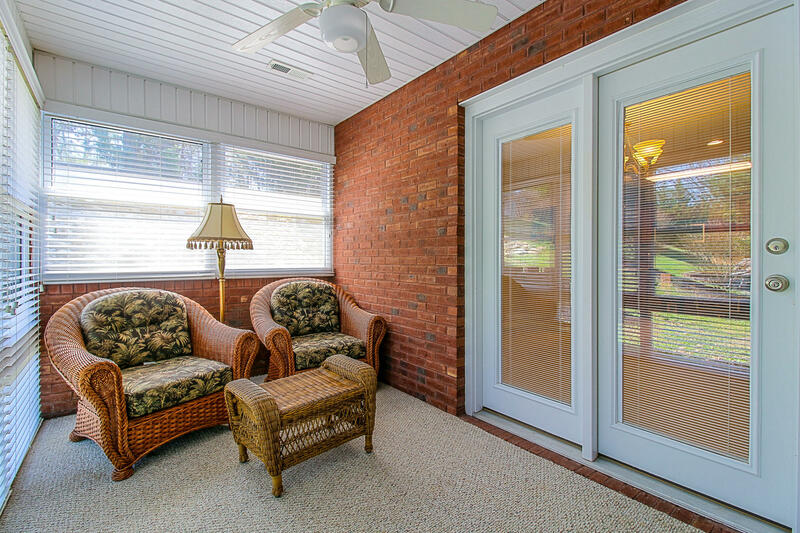 If that isn't enough, you will find an enclosed sunroom perfect for your morning coffee or winding down with a glass of wine & some music. 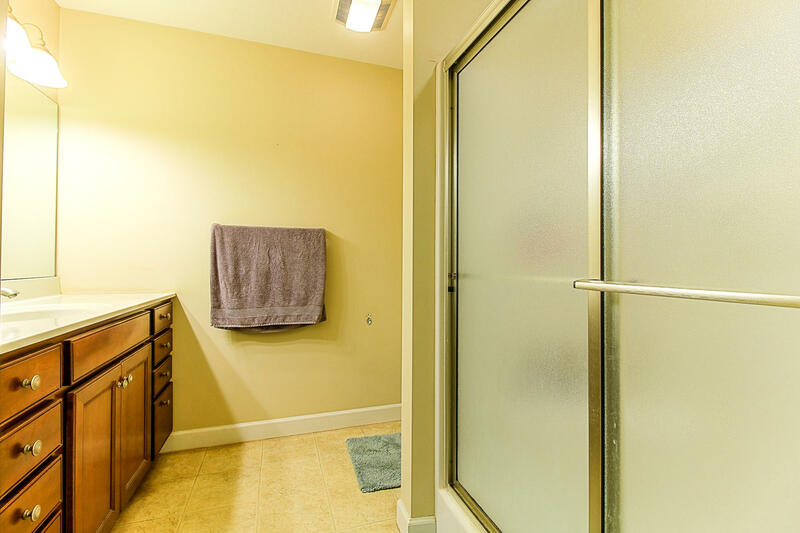 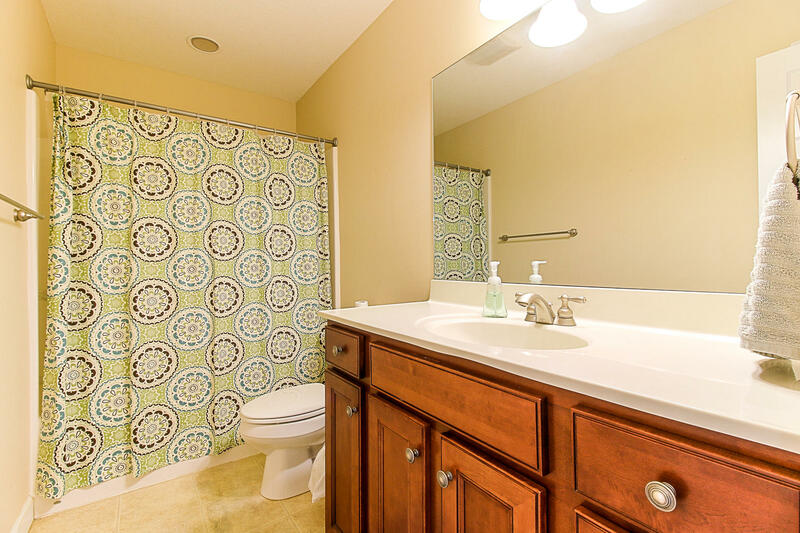 This is the end unit so less traffic & a little extra privacy.